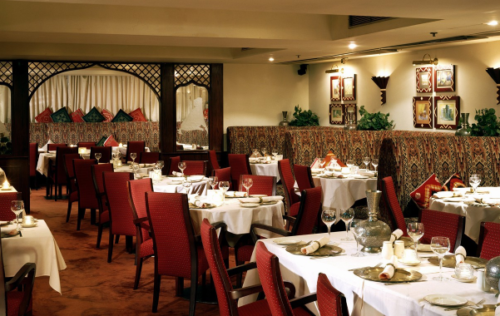 Hong Kong’s oldest Indian restaurant, Gaylord, celebrated its 45th anniversary last year. The name Gaylord refers to a “Happy God”. 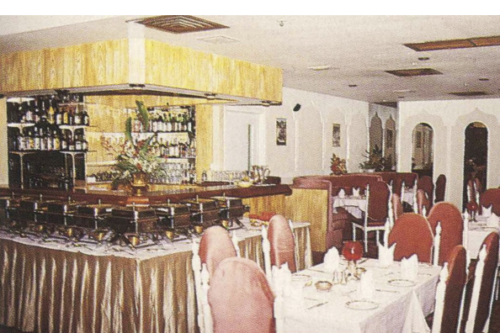 The restaurant was opened on Wyndham Street, Central, by O.P. Seth. It moved to Chatham Road, Tsim Sha Tsui, before moving to nearby Ashley Road, where it has been for the past 29 years. Affable and gregarious, Rajeev Bhasin is the managing director and a passionate advocate for his home country’s cuisine. He puts the restaurant’s history in context. This article was first posted on 3rd April 2018.